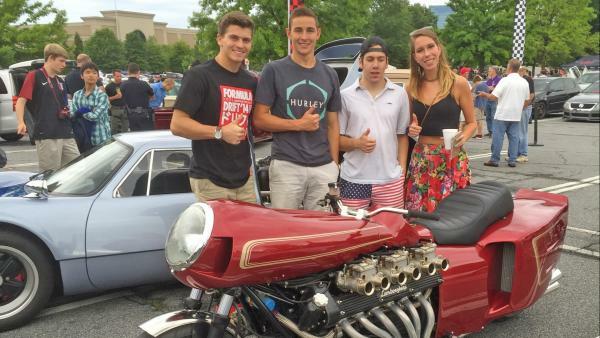 The Caffeine and Octane TV Show is filmed live at the Caffeine and Octane Car Shows. Season Two of our top-rated Caffeine & Octane TV Show premiered on the NBC Sports Network in October of 2017. Season Three just aired in the summer of 2018. Our show contains no fake drama or deadlines. It is a show that celebrates real automotive enthusiasts and their passion for cars. Episodes are re-aired frequently. Check your local cable listings for air-times in your time zone. It is also available on demand on the NBC Sports Network and through a Sling subscription if you are not a cable subscriber. NBC Universal International will begin distributing the Caffeine & Octane TV Show worldwide near the end of 2018. There are several great hotels and restaurants located within walking distance of Caffeine & Octane. We have partnered with two of the closest hotels to provide discounted room rates. The Hampton Inn & Suites By Hilton - Atlanta Perimeter Dunwoody (4565 Ashford Dunwoody Road). The Caffeine & Octane Special Rate can be accessed for the Hampton Inn by clicking the link above. The Hyatt Regency Atl Perimeter at Villa Christina (4000 Summitt Blvd) The Caffeine & Octane Special $99 Rate can be accessed for the Hyatt Regency by clicking the link above. 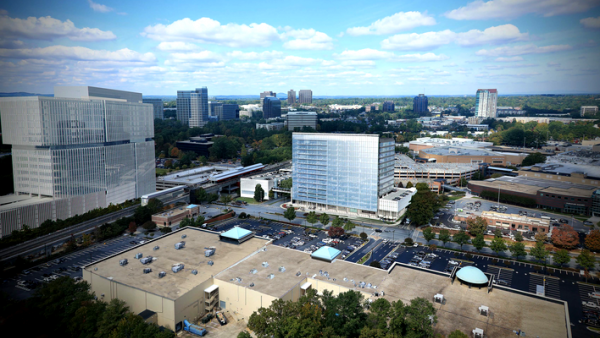 We are proud to call Dunwoody GA our home and recommend you stay and visit Dunwoody anytime you travel to the Atlanta area. 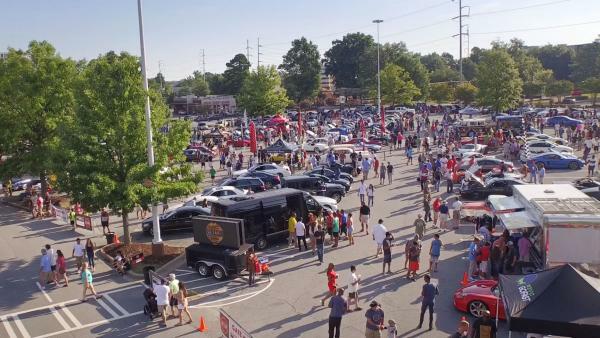 Caffeine and Octane is walking distance to the Perimeter Mall Marta Station where you can quickly access all the attractions of midtown and downtown Atlanta. The new Atlanta Braves Suntrust Ballpark is just a 12 minute drive. 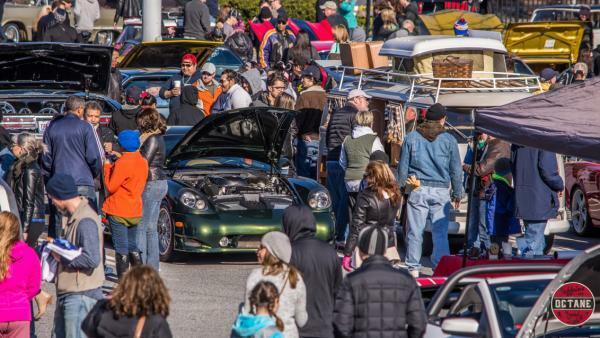 Whether it’s great shopping, award-winning restaurants and spas, or just a visit to the best car show in America, spending the weekend in Dunwoody is sure to create some lifelong memories.